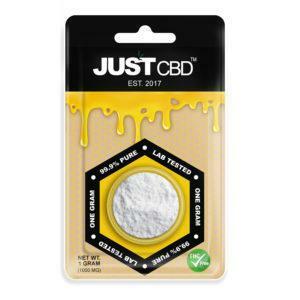 Home / CBD / Is CBD Really That Safe? Is CBD Really That Safe? CBD has many benefits as a medical treatment. It can help with everything from chronic pain to seizures and there are many easy ways to use it. But its association with THC and its potent medical effects might lead some consumers to wonder- is CBD really that safe? While those not in the know might confuse CBD with cannabis, it’s actually entirely safe and risk-free. There’s no psychoactive effects, no risk of addiction, and it’s much safer than many alternatives. Here’s a guide on the popular medical treatment, how safe it is, and how to use it without any negative effects. Whether you use it for treating illness or as a general health supplement, CBD has tons of benefits. When you consume CBD, it interacts with cannabinoid receptors in your body to provide a range of beneficial effects. The most obvious of these is pain relief. 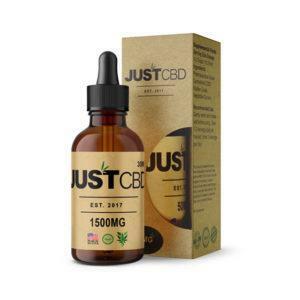 CBD has become something of a wonder drug for pain, helping many patients with chronic pain from things like injury, muscle strains, and chronic illness. It can lessen the sensation of pain as well as providing healing effects to reduce inflammation and physical discomfort. CBD also reduces levels of stress, anxiety, and depression. 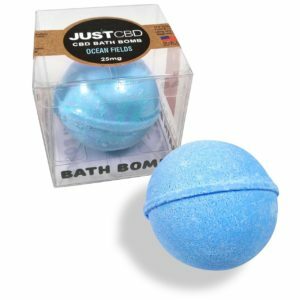 It can relax the mind and improve your mood to make you much more mentally clear and happy. Various studies have shown it can help treat social anxiety, PTSD, OCD, depression, and related symptoms such as insomnia and chronic stress. It’s often used in the treatment of various serious health conditions. It can help cancer patients improve their appetite and mood and even fight cancer cells. It has neuroprotective qualities, helping people to prevent or recover from neurological disorders. It also has antibacterial and antioxidant effects which can help with skin conditions and overall health. With so many positive effects on the health, many users may worry about the risks and side effects. Surprisingly, CBD is extremely safe in terms of effects. Many medical professionals, scientific studies, and even the World Health Organization have noted how risk-free CBD is. There is some minor potential for negative effects. Those who take CBD in large amounts may experience a small amount of dizziness or nausea. A research review found that some users reported dizziness, diarrhea, fatigue, and changes in appetite and weight. Those who use CBD in moderate doses are unlikely to experience any side effects whatsoever. The effects are subtle and pretty much wholly positive. 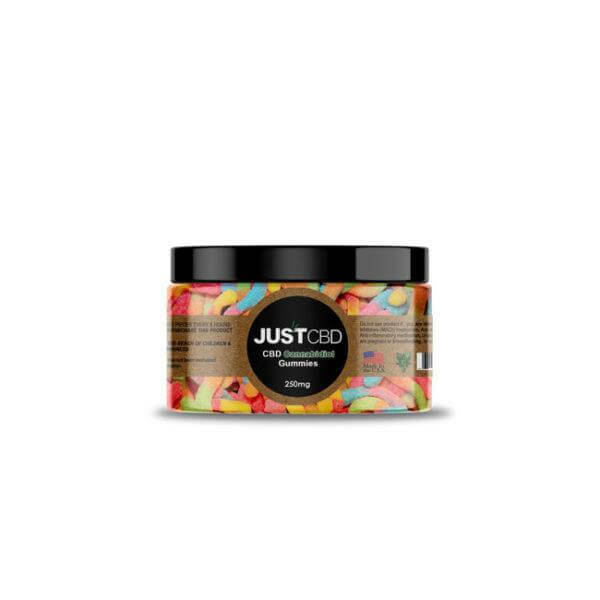 Those who use products that mix THC with CBD may experience some psychoactive side effects from THC, but those who use pure CBD need not worry. CBD carries no risk of addiction. Even those who depend on it to treat illnesses won’t experience any negative effects or withdrawal symptoms. This, again, makes it very safe and convenient to use. Many patients use CBD as a non-addictive alternative to other treatments. For instance, while things like opiates for pain treatment and anti-anxiety meds can cause serious dependence, CBD is much safer. In fact, research even suggests that CBD can help prevent addiction. Its effects on the brain can help prevent addictive qualities, meaning even those who are prone to addiction can benefit. It can help prevent and treat addiction to things like cocaine and opioids without causing any complications itself. This makes it extremely safe for all kinds of users. Another reason why CBD is so safe is that there’s no risk of overdose. Unlike some other substances which can seriously impact your health in higher amounts, CBD has no such risks. 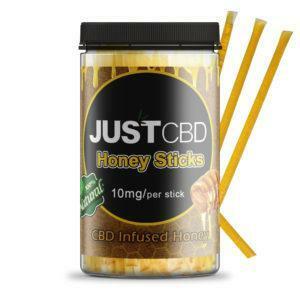 You can take as much CBD as you want without any health complications. Even in high amounts, you’re unlikely to experience any harmful side effects. 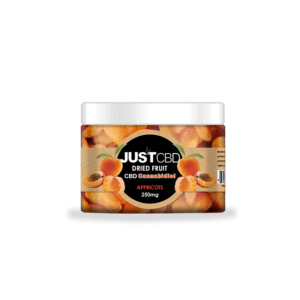 CBD is taken in various different dosages depending on the purpose of the consumer. While 10-25mg of CBD per day can be enough for general health benefits, epileptic patients may go as high as 300mg per day to treat seizures. In any dosage, cannabidiol is risk-free and will only benefit your health. 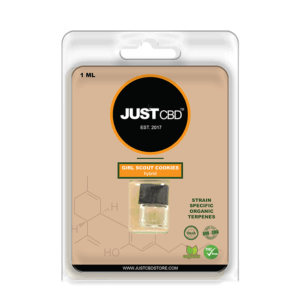 There’s no risk of getting high or experiencing any psychoactive effects with CBD. 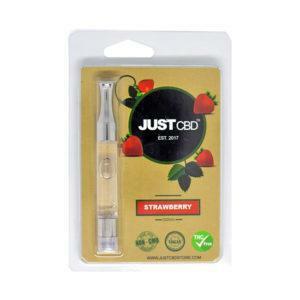 Some users may get confused as CBD is often extracted from cannabis plants. 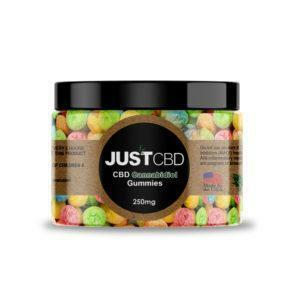 But unlike THC, which gives you the intoxicating effects of cannabis, the effects of CBD are purely medical. 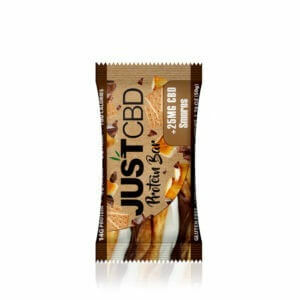 This means you can take CBD safely without any risk of feeling stoned or having impaired judgment and memory. While CBD can help you relax, relieve your pain, and soothe your mind, the effects are nothing like THC. 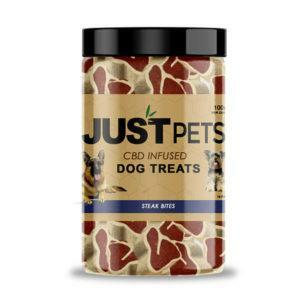 This makes it a helpful alternative to marijuana and THC products for those who want purely medical effects. 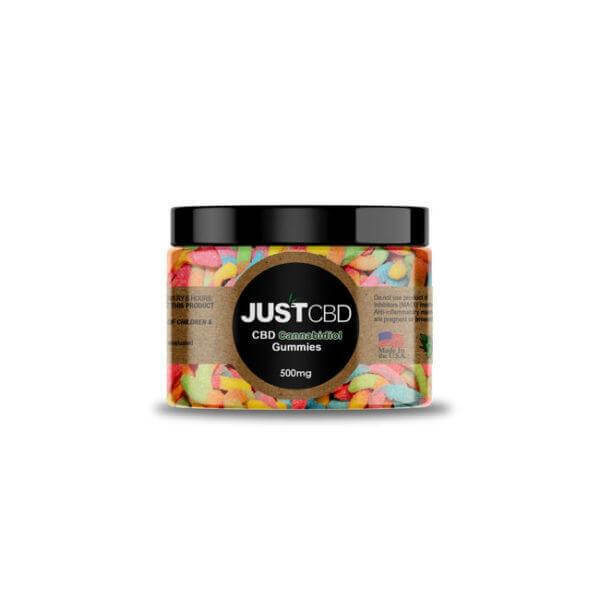 Is It Safe to Buy CBD? While some parts of the United States still ban cannabis products, it’s still legal to buy and use CBD Oil extracted from hemp. 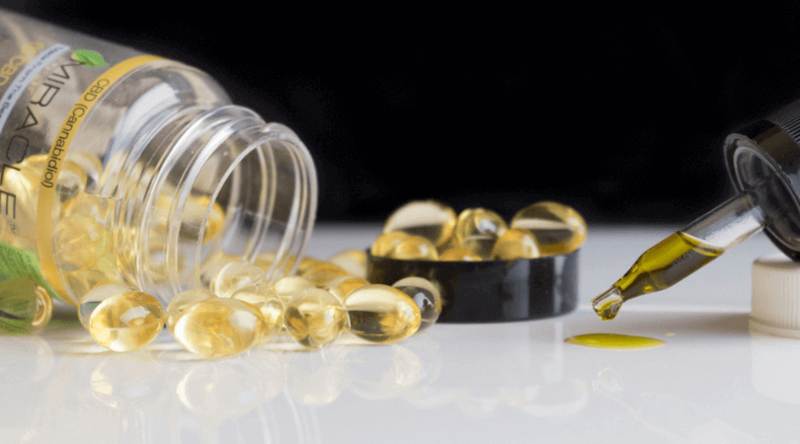 The Farm Bill allows for the sale of hemp products practically everywhere in the states, making hemp CBD products a useful legal alternative to things like cannabis oil. 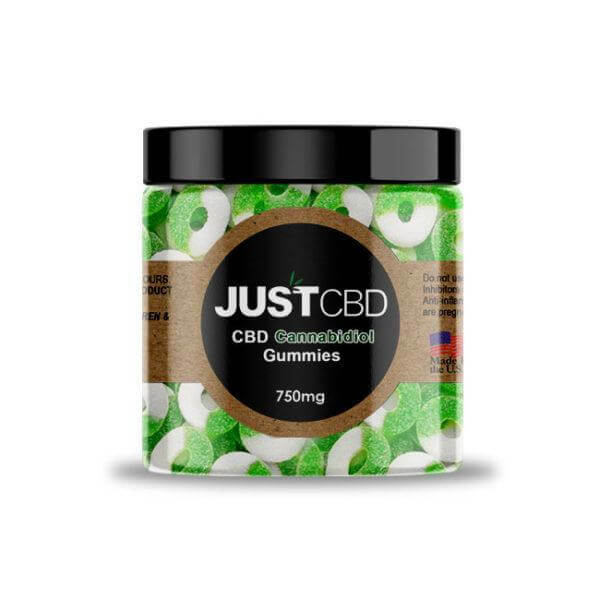 Nowadays, you can often find CBD in health stores or even dispensaries in legal states. 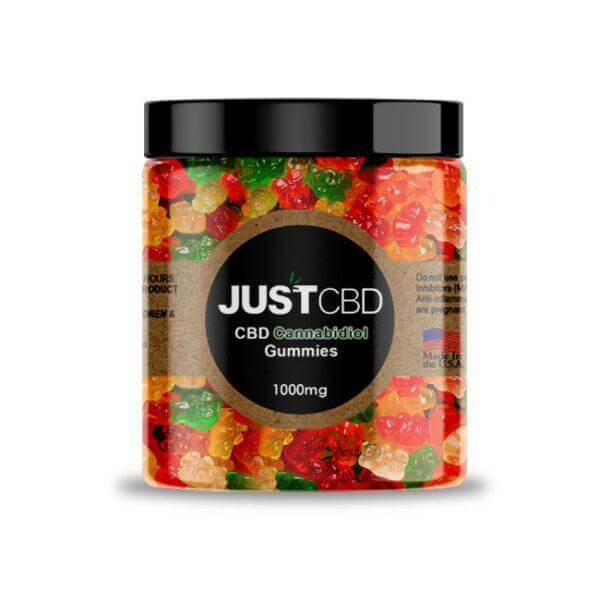 However, you can also buy high-quality legal CBD products online. 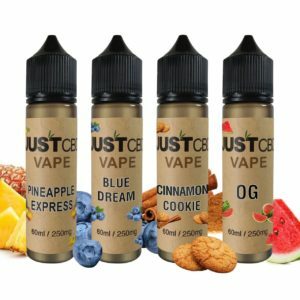 JustCBDStore sells a huge range of CBD products which are made with hemp. This makes them legal to buy for US citizens across the country. All products are safe and legal for delivery. Unlike with cannabis, there is no age or possession limit on using hemp. This makes it safe to buy as well as being very safe to use. 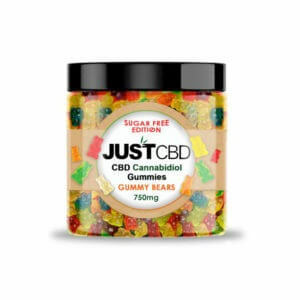 So is CBD really that safe? The simple answer is yes. Tons of research has been carried out into the use of cannabidiol and no serious health risks have been found. There is no risk of negative side effects, addiction or overdose and its effects on the body are extremely positive. It’s also safe to buy CBD in many forms. 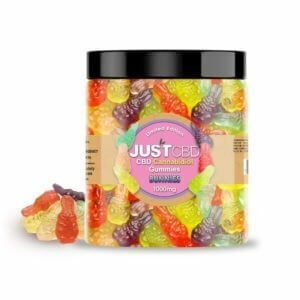 Whether you prefer to use CBD vape cartridges, CBD tinctures or CBD edibles, all of these products are legal to buy and safe for people of all ages and backgrounds. It’s an effective and risk-free alternative to many other medications out there.